How do you improve an already well-liked car? Very carefully. 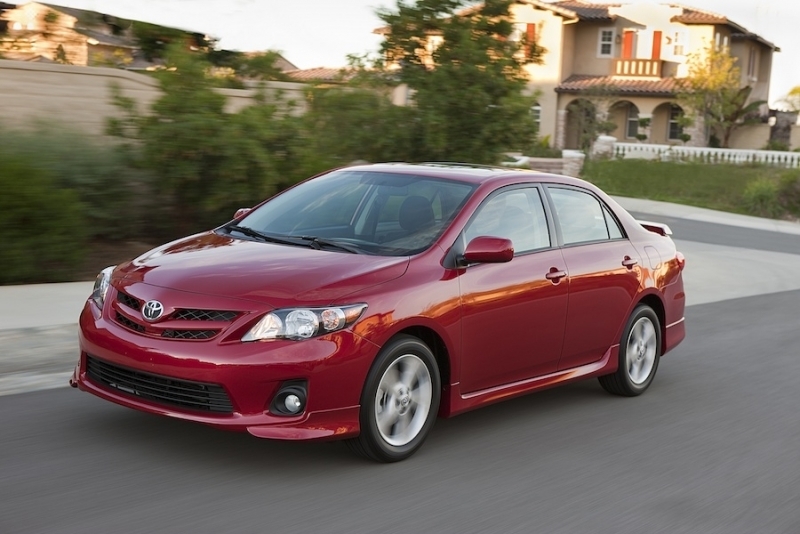 For 2011, the Corolla receives minor design modifications to the exterior, a few new safety systems, and a complimentary maintenance plan. 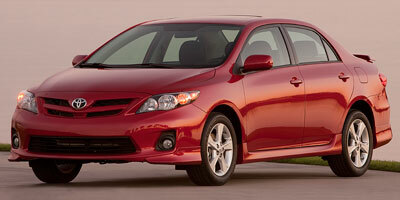 Find out everything there is to know about the 2011 Toyota Corolla. Discover basic facts, advanced data, unbiased user ratings and reviews, MSRP, market value, black book price, photos, spec details and vehicle comparisons for Toyota at DriverSide.com.